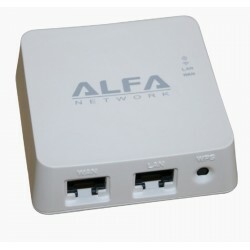 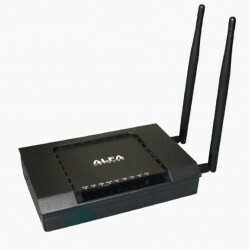 Amplifiers WiFi There are 40 products. 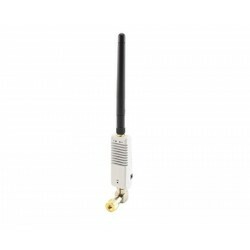 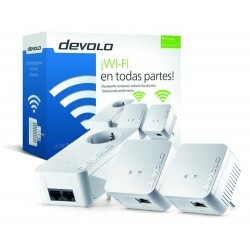 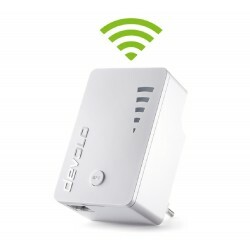 Devolo WIFI AC 1200Mbps transfer Rate (m): 867 Mbit/s, + 300 Antenna: MIMO. 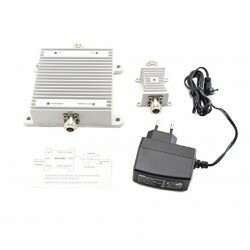 Frequency band: 2.4 Ghz / 5Ghz dual-band Modulation: DSSS,OFDM, Mimo range indoor: 300m. 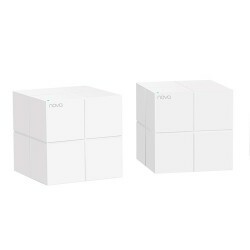 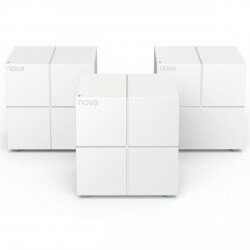 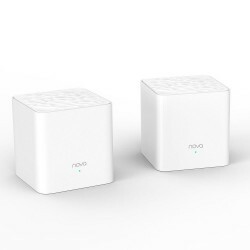 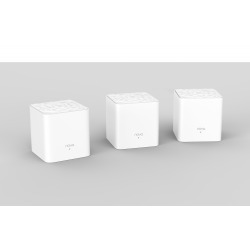 The WIFI system full mesh and genuine Tenda Nova MW6 is equipped with Technology True Mesh and features smart Technology selection Automatic Route to securing a wireless network robust and to maximize a connection to the Internet home faster. 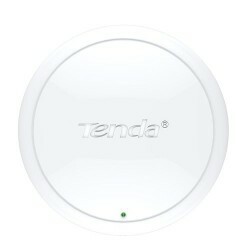 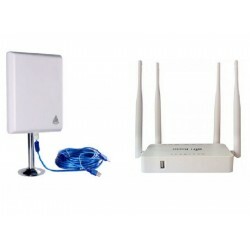 Main features TENDA AP5• A button to boost the range of Wifi to the ADSL router.• WiFi high speed of 300Mbps.• Multiple uses include: AP Router / Univesal Repeater / WISP / Client / Client + AP.• Supports power supply by PoE. 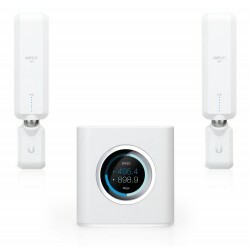 What is a Amplifier WiFi? 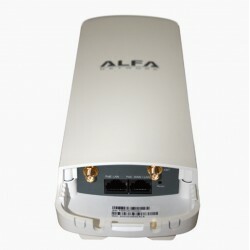 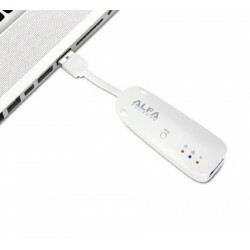 A repeater or amplifier of WiFi is any device that serves to extend the WiFi signal. 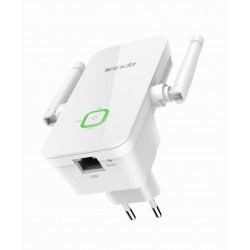 With a repeater WiFi we can catch a WiFi signal at a certain distance and zoom in to repeat it. 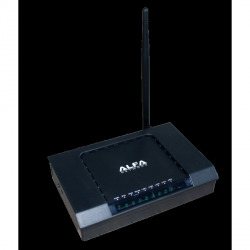 The use of the repeaters WiFi is something that is particularly useful for use within the villa or houses with several floors. 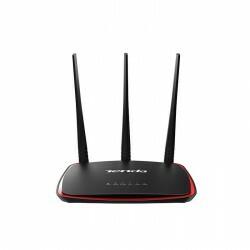 The intensity of the WiFi signal issued by any router decreases with distance and especially with the walls or walls that have to go through.